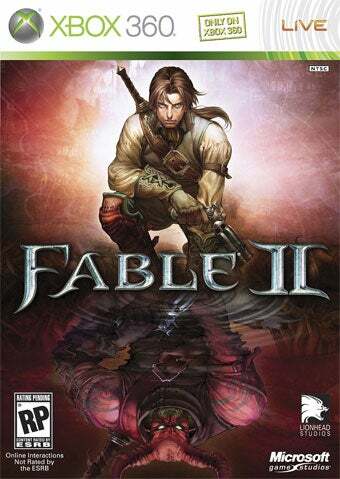 Microsoft sent word today that, along with the announcement of the first piece of major downloadable content for the game, Fable II has done quite well for itself in the sales department. Since its release last month, the RPG has sold an impressive 1.5 million copies worldwide. Yes, 1.5 million copies for a game that is Fable 1 with baggier pants. Its success is testament both to the game's marketing and to the fact that, despite its problems, its probably the most charming thing you'll play all year.